Wei was born in Hangzhou, Zhejiang province of China. He obtained his MChem degree from Zhejiang University (ZJU) in June 2015 under the supervision of Dr.Zhengwei Mao. 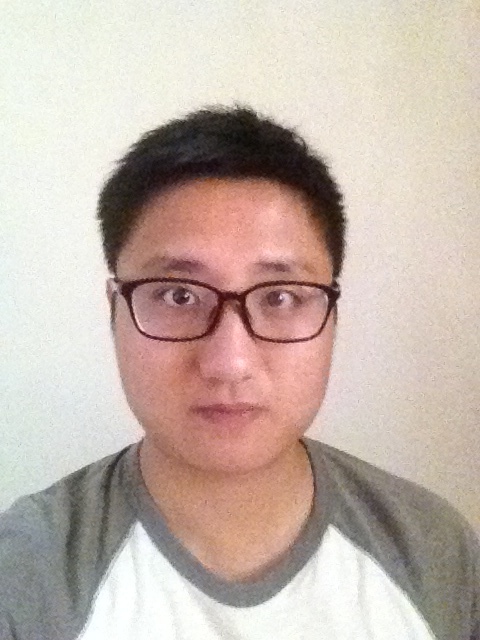 His research interest in ZJU mainly focus on Preparation of Polyelectrolyte Assembled Microcapsules with different modulus or surface and the study of their endocytosis behavior. In October 2015 he began his PhD program under the joint supervision of Prof. Andrew P. Dove and Prof. Rachel K. O’Reilly at the University of Warwick. His project involved synthesis and preparation of nanostructures based on polylactide by CDSA. A Pillararene-Based Ternary Drug-Delivery System with Photocontrolled Anticancer Drug Release. Yu G, Yu W , Mao Z, Gao C, Huang F. Small (2015) 11, 919-925.